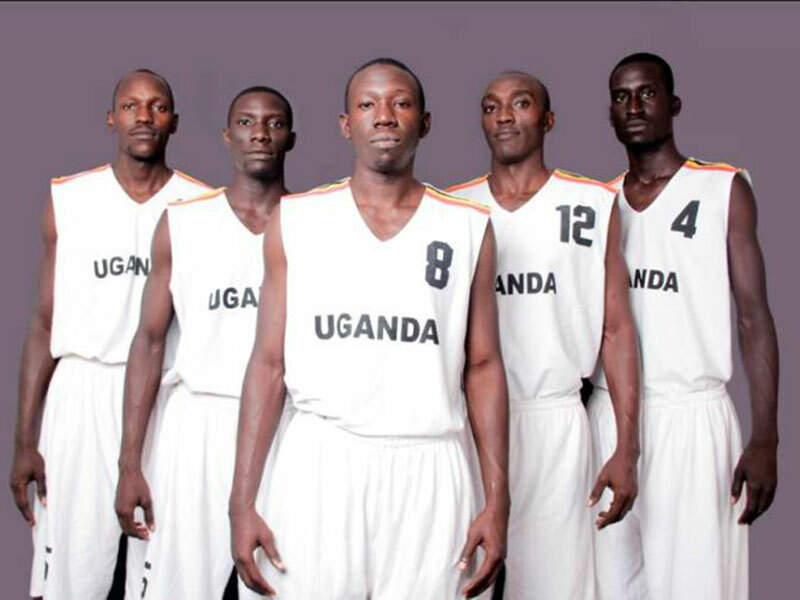 BASKETBALL — The Uganda national men’s basketball team the Sliverbacks have been drawn into the same pool with continental giants Morocco and Angola. The draw for FIBA Afrobasket 2017 took place on Sunday at The Westin Turtle Bay Resort and Spa in Balaclava, Mauritius, throwing in a number of intriguing situations that would have many international managers experiencing a sleepless nights. For Silverbacks’ coach Mandy Juruni, only Central African Republic appears to be a good bet on paper. Juruni’s side will have to navigate a challenge just making it through to the second round, a feat they failed to manage in their debut campaign in 2015 when they finished 15th. With Angola and Morocco considered among the best teams in African basketball, a mammoth task awaits Uganda to ensure progression from Group B. The biennial show piece is slated for September 8-16 with Uganda’s Group B and D to be hosted in Dakar while Group A and C will stage in Tunis. The top two best performers from each group will then progress to the quarter finals , with games to take place from September 14-16 in Tunis.